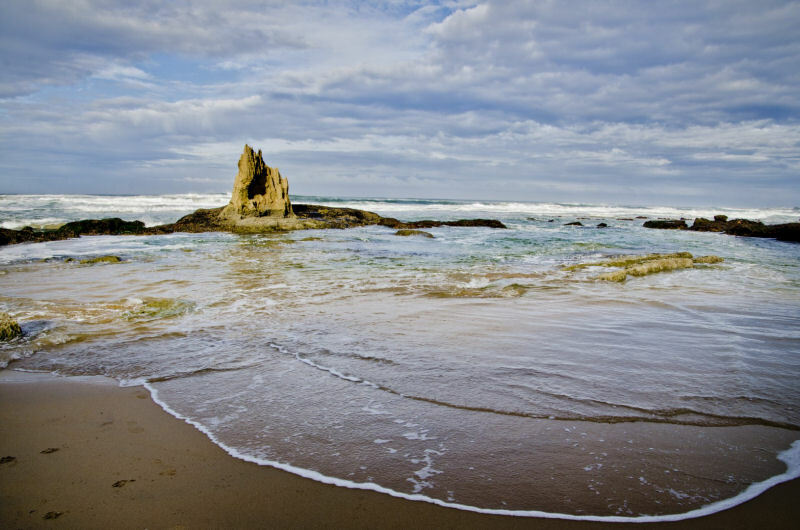 Knysna is a natural playground that stretches from Noetzie in the east to Brenton-on-Sea and Buffalo Bay in the West. 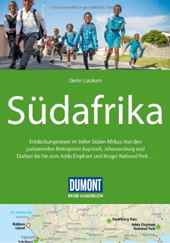 It also incorporates the forests of Rheenendal and the village of Sedgefield. So, let your inner child be filled with wonder at the joys waiting to be discovered. The Knysna Elephant Sanctuary, Monkeyland Primate Sanctuary, Birds of Eden, the world’s largest free flight aviary and bird sanctuary, and the Tenikwa Wildlife Awareness & Rehabilitation Centre offer unique wildlife experiences. These are so close to Knysna that you can meet the elephants, walk with the cheetahs, wonder at the Knysna Loerie in flight and laugh at the monkeys’ antics all in one day! During the summer months, Knysna’s Friday Market offers delicious food, great craft beer and live entertainment, while the award-winning Wild Oats Farmers’ Market, Scarab Market and Village Markets of Sedgefield delight foodies and shoppers on Saturday mornings. We are more than happy to provide information on the various activities available in Knysna and the surrounding area, and will assist in making the necessary arrangements and bookings. Knysna’s indigenous forests are ancient. The smells of peaty moss and rich soils, the dappled sunlight reaching through shades of green, these are things that heighten the sense of mystery and adventure that makes exploring our forests an experience like no other. 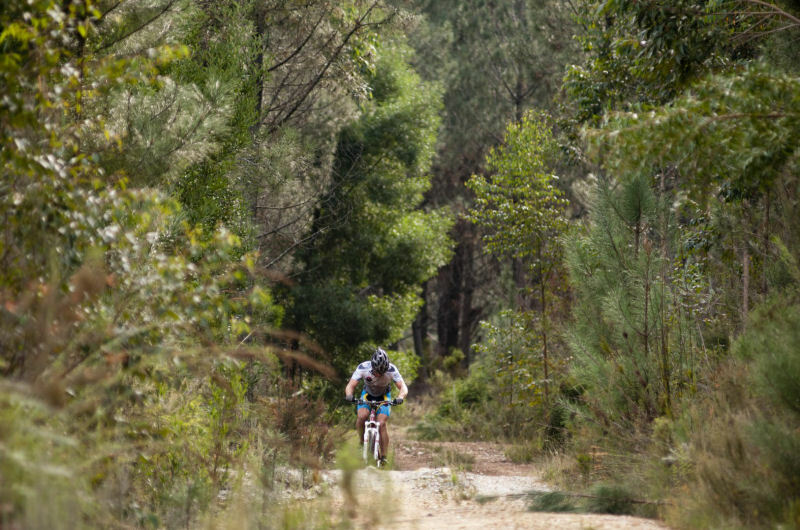 Adrenaline seekers will fall in love with the single-track mountain bike routes and trail running tracks. 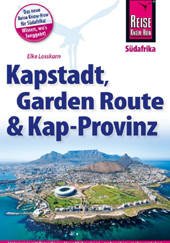 Families and friends will bond on guided walks, cycle rides, horse rides and scooter tours. Couples will find romance during picnics next to forest streams and hand-in-hand strolls along winding paths. Keep an eye out for the Knysna forest elephants, or visit them at one of the nearby sanctuaries. Please ask us about the activities available in our area. We are here to provide you with the necessary information and to help you make any arrangements. Our beaches offer more than turquoise waves lapping at miles of pristine sand. At Brenton Beach you can climb to the top of, and then leap down tall sand dunes before lazing in the sunshine or cooling off in the welcoming Indian Ocean. At Noetzie Beach – one of a few beaches with its own castle – you can wet your feet in the river if you would prefer, and walk up it into the forest that borders the beach. Our coastline boasts fantastic fishing spots and our crystalline water is ideal for diving, snorkelling and spearfishing. The migrating humpback whales and even orcas visit our coastline each year between May and October. The areas surrounding Knysna offer fantastic land-based whale watching – or you can sail through the Knysna Heads on a licensed whale watching charter to meet these giants from the deep up close. Would you like to taste the water from our lagoon to see if it is as salty as that of the ocean? 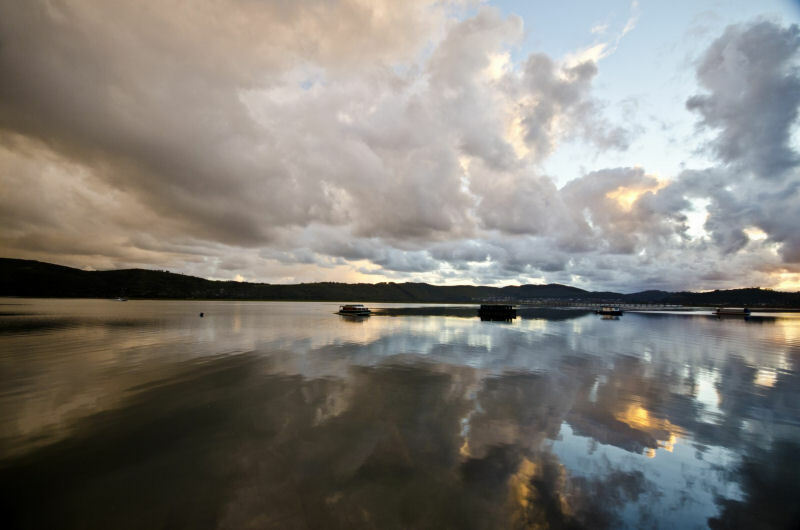 The Knysna lagoon is technically an estuary as it is fed by a network of freshwater rivers. The ebb and flow of oceanic tides brings salty sea water into the estuary, making it an ideal stable for a horse of an altogether different colour. And while you can’t ride the Knysna seahorse, you might spot a few on any of the boat cruises that sail our estuary, or visit them at the local South African National Parks offices. The list of activities to enjoy on and in the estuary is endless: kayaking, windsurfing, angling, snorkelling, water-skiing, stand up paddling, sailing, champagne sundowner cruises… We have all the information you might need about these and many more, and will assist in making the necessary bookings and arrangements.